The year was 1978. 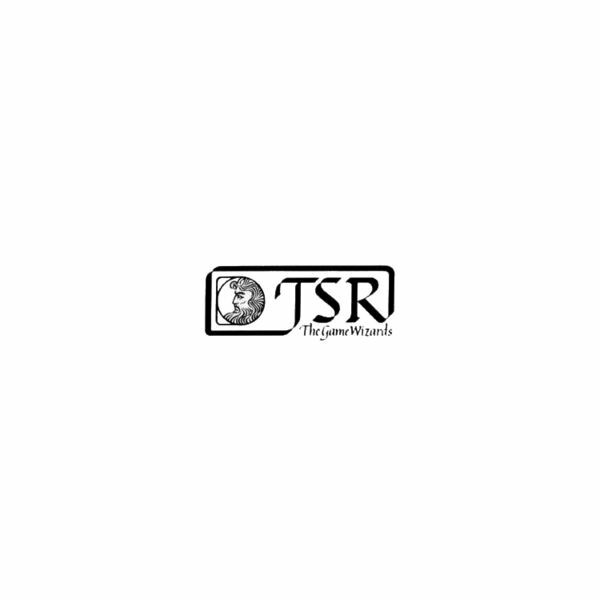 Ted Nugent autographed a fan’s arm with a knife, "Dallas" aired for the first time on CBS, and TSR published Gamma World. Gamma World is a fantasy role-playing game designed by James M. Ward and Gary Jaquet. This RPG was set in the mid 25th century, following a devastating nuclear war. Human civilization is crippled, cities have been devastated and coastlines have been moved. Biochemicals and radiation have infected most living things, causing mutations in animals, plants, and the some of the surviving humans. The world has been driven back into something similar to the dark ages, where government only exists on a minuscule scale, each village governing itself. It is a dangerous time to be alive. The first edition of Gamma World was followed by six more editions, the latest Gamma World (4th edition based) was released in October 2010. 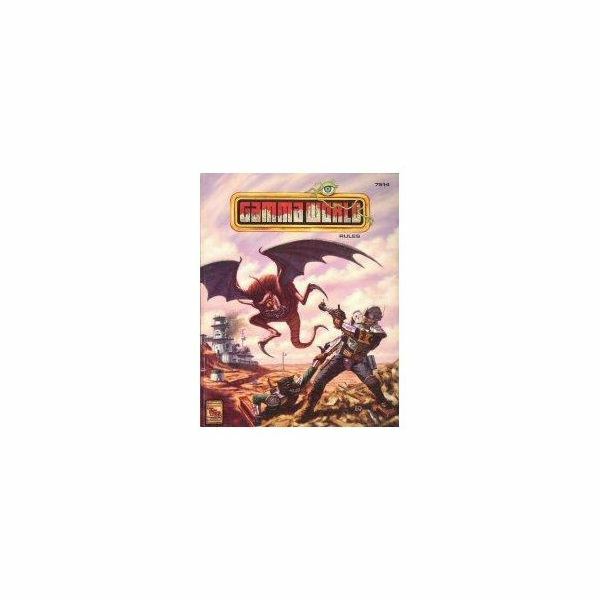 Gamma World 2nd edition (1983). Reagan was busy putting an end to the arms embargo with Guatemala, and TSR was producing four-packs of Miniatures for use with this version of Gamma World. 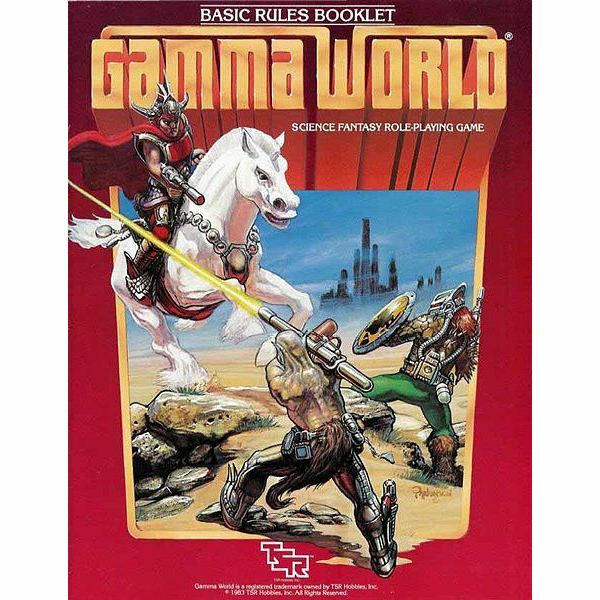 Gamma World 3rd edition (1985). TV history was made VH-1 aired it’s first video, while the role-playing world was changed by a color-coded "Action Control Table". This was added to the Gamma World mechanics, following in the footsteps of several other game systems. This edition was rife with editorial errors which prompted the release of a rules supplement to anyone who requested it by mail. Gamma World 4th edition (1992). Rowdy Roddy Piper beat Mountie to become WWF Intercontinental Champ, and TSR abandoned the "Action Control Table" for Gamma World, making it work like AD&D 2nd edition. The released 5 supplements, and a year later announced that nothing further for this edition would be published. Gamma World 5th edition (2000). This product came after humanity breathed a collective sigh of relief at the fact that Y2K didn’t bring disaster to the computers of the world, and after Wizards of the Coast took over. There were no supplements for this release. Gamma World 6th edition (2003). Arnold Schwarzenegger is elected the governor of California, and Sword and Sorcery Studios licensed Gamma World from WotC, and produced the 6th edition, using the d20 modern system. Gamma World 7th edition (2010). Writer Matt Conlon joins Brighthub.com as their newest writer, much to the chagrin of its readers and a few of it’s editors, and Wizards of the Coast put out their latest rendition Gamma World. 4th edition rules apply. In Gamma World, character creation is a little less cut and dry as it is in Dungeons and Dragons, where you pretty much pick everything about your character. Each character gets 2 origins, a primary and a secondary. These "origins" have nothing to do with where the character comes from, but instead they are a set of powers and abilities. These origins are not chosen by the player, but instead by the roll of a d20. Each origin has a primary ability. The abilities are the same as in Dungeons and Dragons, Strength, Dexterity, Constitution, Wisdom, Intelligence, and Charisma. The character is assigned a score of 18 for the primary ability of his primary origin, and a score of 16 for the primary ability of his second origin. If the primary and secondary origin happen to use the same primary ability, the character gets a 20. Personally, I really hate being told where to put my ability scores, or what my character is or isn’t. I’m sure, as with any other game system, some bending of rules may be allowed by the Game Master, as long as it doesn’t impact the balance of the game. Make sure you bring some of the GM’s favorite goodies. Currently there are no available Gamma World character creators. 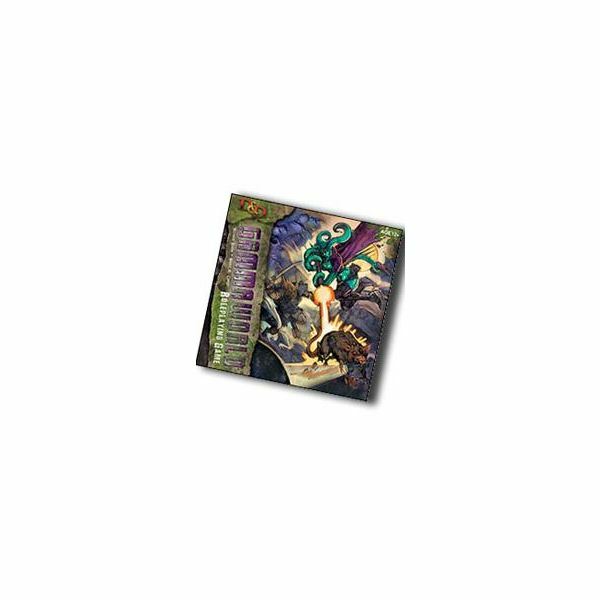 Rule books for Gamma world 4th edition can be purchased at your favorite hobby store, or online at places like GatorGames.com and TrollandToad.com. Wizards of the Coast has official Gamma World character sheets available for download. D&D related information for Gamma World releases gotten from Wikipedia. As always, please comment below with your thoughts, facts, or experiences regarding Gamma World!